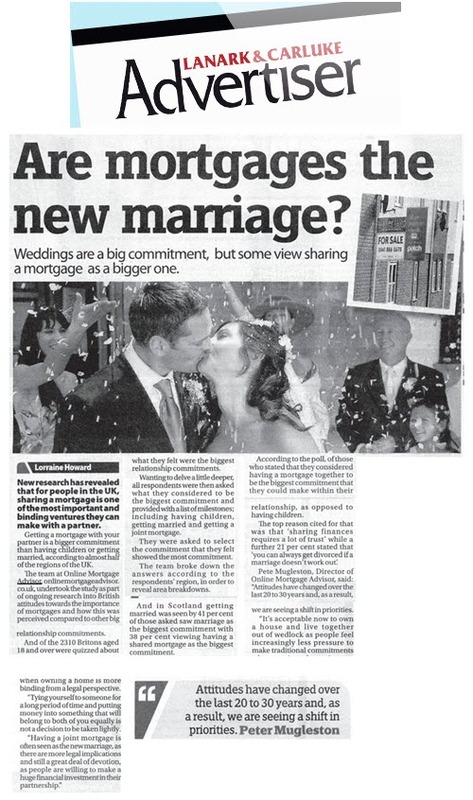 Our mortgage advisor intermediary service client, Online Mortgage Advisor, have continued to get amazing coverage off the back of the release we sent out a few weeks ago that highlighted what Britons consider to be the biggest commitment that they can make within their relationships, with the top answers being to get a joint mortgage, having a child and getting married. Further coverage has included (and can be seen below) East Kilbride News, Lanark and Carluke Advertiser and Kilmarnock Standard. 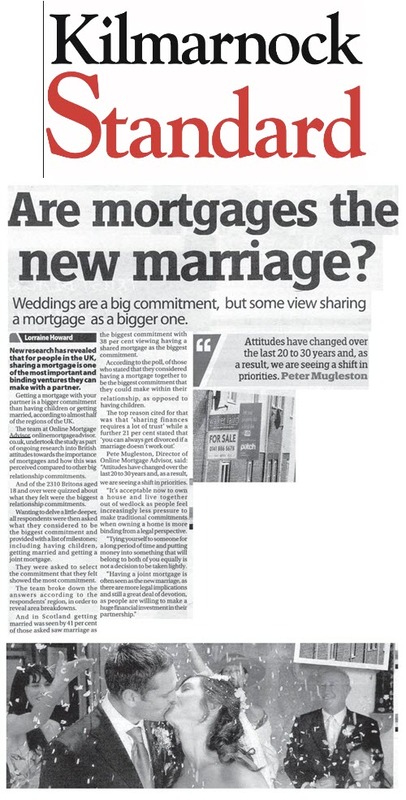 Alongside this, we issued a reactive statement yesterday where Pete Mugleston, one of the Directors of Online Mortgage Advisor, provided his thoughts and comments on Halifax and Nationwide increasing the mortgage borrowing age to 80 and 85 years old, which has gone on to receive coverage in the Daily Express (again, as you can see below). All in all we can continue to have a great campaign and can't wait to see what else we manage to secure over the coming weeks.